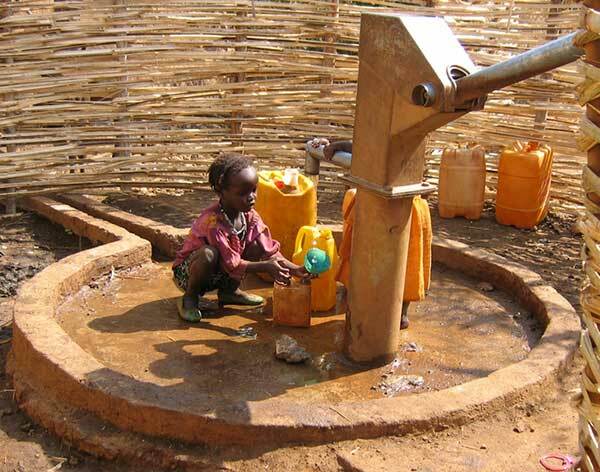 Welcome to the Africa Groundwater Literature Archive. 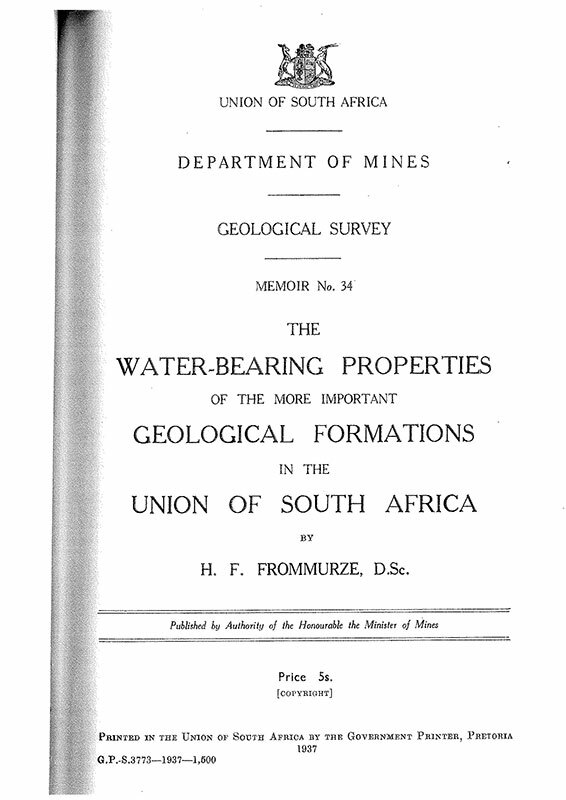 The Archive is a searchable database providing full bibliographic references for published and unpublished groundwater literature about Africa, including reports, journal articles, conference papers and maps. If the document is digital, where possible the Archive provides a web link to the full text of the document freely available to download. 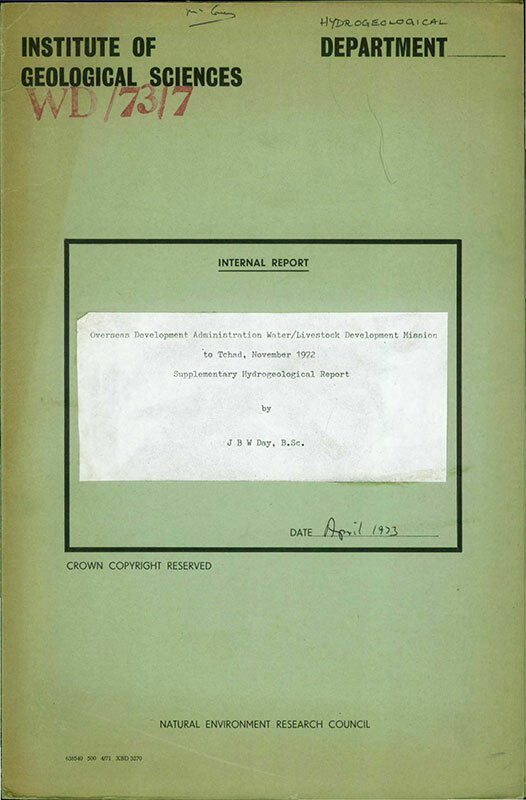 A few documents are available as a pdf download directly from the Archive. If the full document is not freely available, for example because of copyright restrictions, a web link is provided to an online abstract where possible. If there is no online link, it means we have no information about whether a digital, online version of the document exists. The Archive does not hold hard copies of documents. 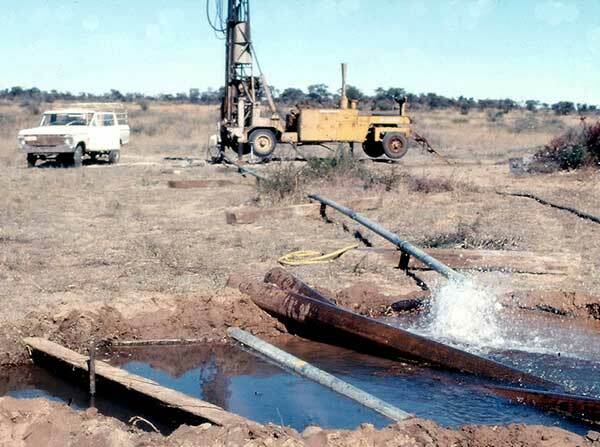 The current Archive is by no means an exhaustive list of groundwater literature for Africa. If you have, or know of, other documents which you would like to see in the Archive, please feel free to get in touch, whether they are already online and/or digital or whether they are in hard copy. If you hold the copyright to any items in the Archive that are not currently available to download, and you would like them to be provided through the Archive, please get in touch via the contact page. Please feel free to send us any feedback you have on the content, functionality and format of these webpages and the Archive, via the contact page. Your comments and input help to improve the Archive. See the About this site page for more information about this project and the Archive. Use the search form to look for references. Search geographically using the interactive map.